There are so many ingredients in our kitchens , which we can use to make homemade conditioner, these conditioners are not only cheaper, but also chemical-free. These hair conditioner provide a better safety after shampoo to make the hair shiny and beautiful, conditioner also make hair soft.these conditioner’s tips for both men and women. 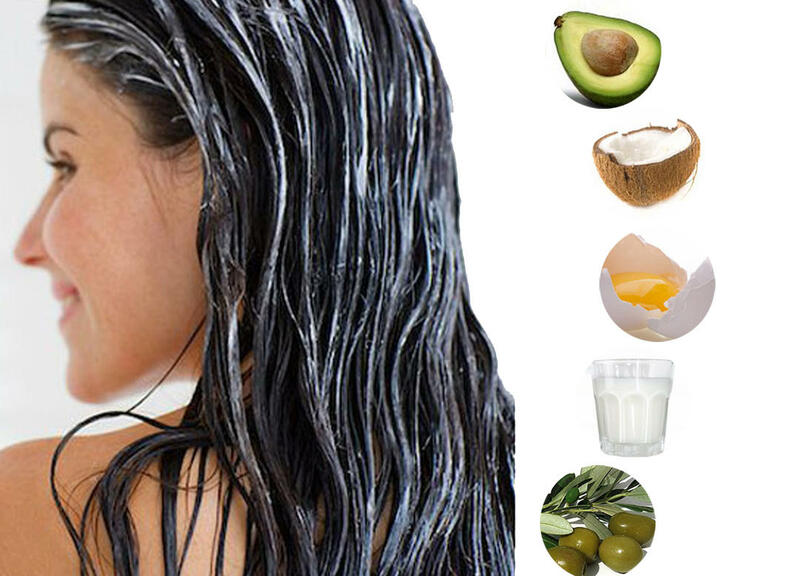 Mix all the ingredients to form a paste.Wet hair with warm water. Put the paste on the hands Apply and you can used comb as well to apply conditioner on your hair, but keep in mind used comb in your hair’s length direction paste should apply on all sides of all hair.After applying paste cover your head with hair cap,Then after twenty minutes shampoo your hair ,and remove all paste for hair. Mix all the ingredients well and put in a Bottle Massage in the roots of the hair for a few minutes and then shampoo your hair.Its will make your hair soft and silky and also maintain dye hair color. Mix all the ingredients well ,Then paste it on your hair do massage with light hands and after twenty minutes massage wash your hair. Take A few leaves of mint in two or three cups of water and boil it and let cool, then strain the water.and massage it on your hair.After shampoo your hair wash with water. 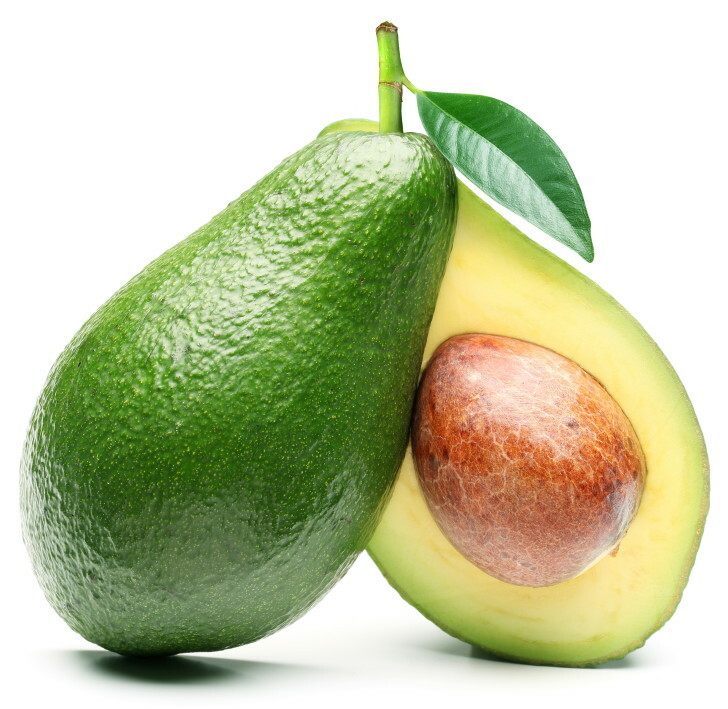 Mix all ingredients and apply on the hair from forehead to end of hair ,Keep it on your hair at least ten minutes and then wash with water.It will make your hair extra shine and healthy. This article about hair care tips is really interesting to read, with each point showing good knowledge. Each point is explained with a method and all the requirements needed for it, this shows how simple these hair conditioning methods are. Overall, this article will provide many benefits for all women who need hair care advice.